Capitol hill is known as the entertainment capital of Seattle. With nightclubs and comedy clubs lining the street, this is the place to be if you want to know where the party’s at. This is an accepting and open place to be, with fun to spare! 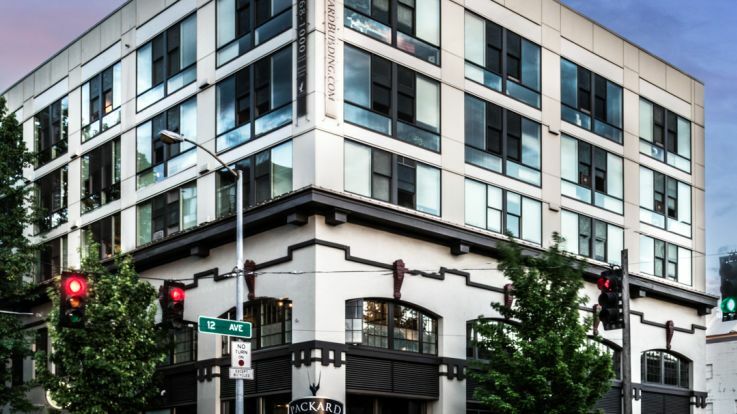 Many of our Capitol Hill apartments are equipped with reserved underground parking, to make sure that you always know where your car is, and you can get that extra five minutes of sleep instead of searching for a parking spot. 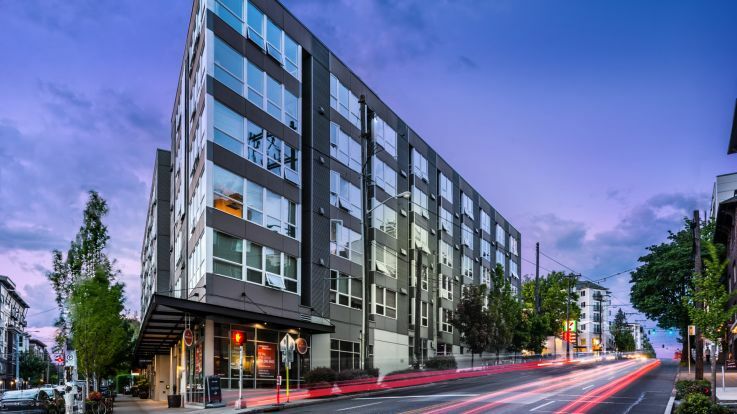 In addition, our Capitol Hill apartments with parking have some outstanding amenities, like hard surface flooring, an on-site Gnocchi bar, and a 24 hour fitness center. 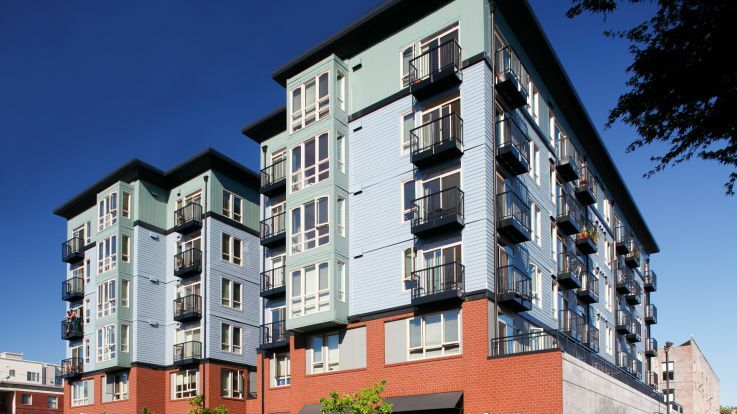 We’re ready to take your apartment search to a whole new level. 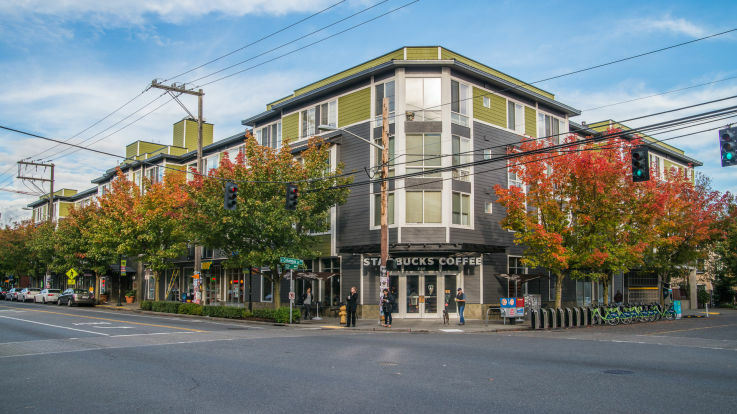 Let’s get together and find you an apartment that meets your every need.